consider the voice of the singers at the watering places. They recite the victories of the Lord, the victories of his villagers in Israel. At the watering place the Israelites were encouraged to sing with the strangers. In contemporary society, the fellowship of the local tavern frequently finds patrons breaking out in song. Patrons are encouraged to have one for the road. Sounds strangely similar. Sing together and get fortified for the journey. 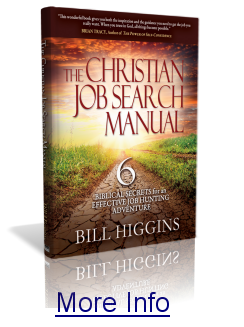 This book of devotions for job seekers is meant in much the same way. 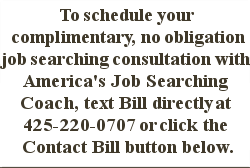 It is a word for the road to fortify you to travel down that rugged road of unemployment. The word of God can be the water that quenches your dry and thirsty soul as you travel that weary road. It can give you back the song so you can sing again. It can be the water that refreshes you to keep at it for another day. Sometimes all we need is one for the rad to help us keep putting one foot in front of the other. 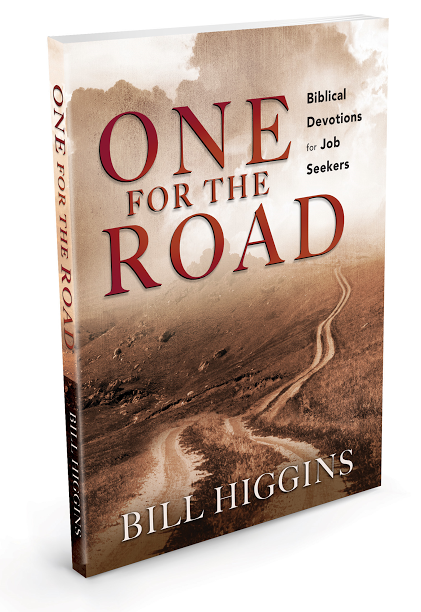 One for the road that offers a word of encouragement, trust, hope, insight that all is not lost, that God is still in control, and that He is working on your behalf. Take this one for the road and let it be the ray of light in what might be a dismal world. Let it shine God’s light into your soul and give you the boost to be what He would have you to be. Let it become your song as you sing your gratitude to God! Drink from One for the Road and be refreshed!